*Disclaimer: Links provided include my referral code. All opinions expressed are my own. One frugal tip I have for anyone with a smart phone is to find apps that help pay YOU to use them. The good thing about such apps, is that there are many that help you earn some money by scanning receipts, getting your steps in, or get rebates back on items you'd normally purchase. 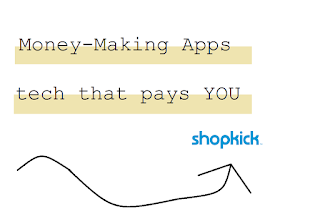 An app I use often is called Shopkick. 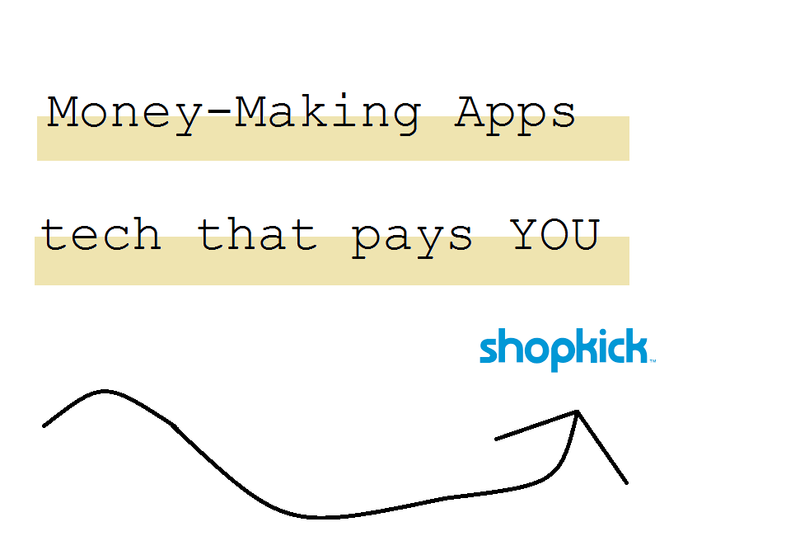 Using Shopkick while out and about is a great way to earn "kicks." These kicks are like points that can be redeemed for giftcards. I've fueled a few coffee runs using the kicks to get Starbucks gift cards. The best part about Shopkick is that you don't even have to buy anything to collect kicks. You can go to a store and get kicks for walking in, as well as scan items while shopping and earn more. You can see the kicks available under "walk-ins," "scans," and "receipts." There are times when you can submit any receipt and still get kicks as well! If you happen to buy the items you scan you can earn even more kicks- but I don't buy things I don't want or need just to get them. You can also open the app when shopping online and earn kicks as well! If you want to start off with some points just for signing up, use code EARN466233 or just click this link to sign up.